HP's chief executive signals that there will be more tough times ahead. HP Inc. suffered through its first quarter as a standalone company by reporting lower net earnings and revenues from the same period a year ago, as virtually all facets of the company reported a decline. HP Inc. reported net earnings of $592 million, down 58 percent from the $1.4 billion in net earnings it reported a year ago. (Net earnings from continuing operations dropped 16 percent.) Net revenue also dropped 12 percent from a year ago to $12.2 billion. HP’s first quarter of fiscal 2016 was its first since the company agreed to split itself in two. In November, HP separated, with Hewlett-Packard Enterprise becoming a separate company. HP Inc. has held on to its the legacy PC and printing business, which has suffered as the PC market has declined. Both of those business units struggled during the quarter. 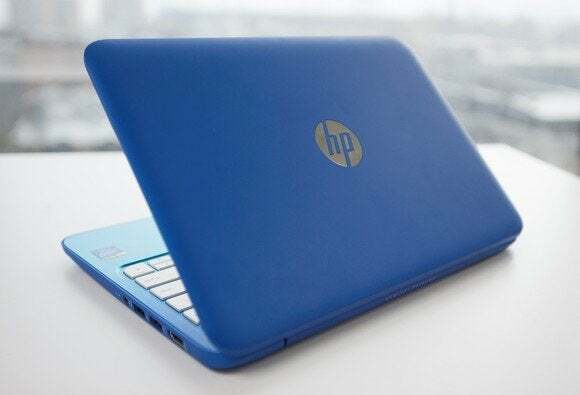 HP’s Personal Systems PC group recorded a 13 percent drop in revenue to $7.47 billion; the Printing business reported revenue was $4.6 billion, down from $5.6 billion from a year ago. 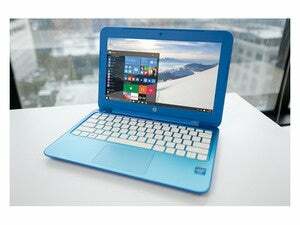 HP said that the number of PCs sold declined by 13 percent, with desktops dipping 13 percent and notebooks dropping by 8 percent. HP sold 20 percent fewer printers than it did a quarter ago, with consumer hardware sales dropping by 23 percent. In recent days, HP has bet a small part of its future on Windows phones, launching the Elite X3 smartphone. It has also debuted the Spectre X2, a two-in-one that looks quite a bit like a Microsoft Surface tablet. Weisler will have to explain that strategy to Wall Street in a conference call later this afternoon, as the company predicts the bleeding may continue: HP expects to earn between 33 cents and 38 cents per share during the current quarter, versus the 36 cents per share the company earned during the quarter that just ended. This story was updated at 2:22 PM with additional details.